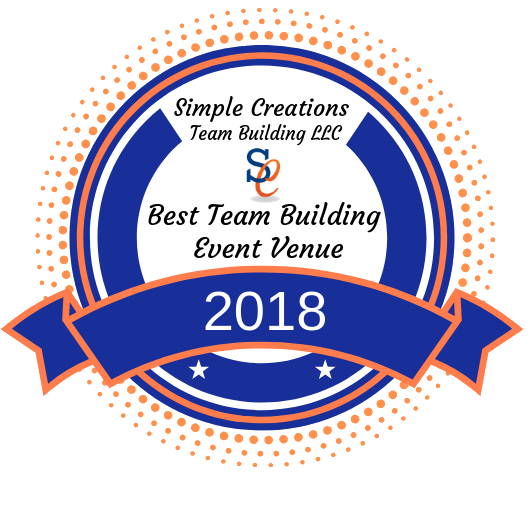 Congratulations to the recipients and winners of the Simple Creations 2018 Best Venues for Team Building Events. From charity give-back and team building events to national sales meetings, these six incredible venues went above and beyond to guarantee the utmost success of every event by providing seamless preparation and implementation of each event detail allowing Simple Creations’ team to concentrate on our clients and the activities involved to deliver an exceptional experience. Congratulations and thank you to all the “SC’s” winners! We are excited to work together again in 2019.